The greatest hero ever assembled. A security guard named John Brown is seriously injured while chasing after a criminal. 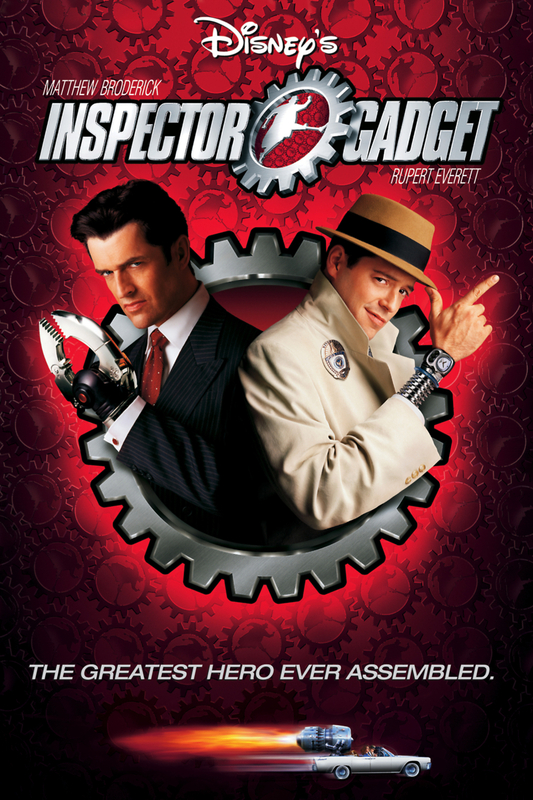 He is treated for his injuries by an experimental scientist named Brenda who fixes his body by equipping it with a number of mechanical gadgets. With these new additions to his body, John can finally live out his dream of being a police officer by using his enhancements to catch a number of criminals, while simultaneously falling in love with Brenda.